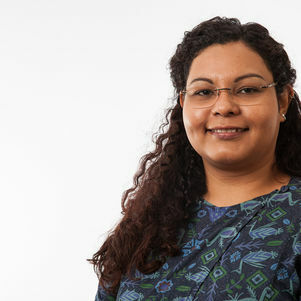 Isis was born in Venezuela and came to The Netherlands in 2011 to pursue her PhD study under the supervision of Prof.Dr. Marc T.M. 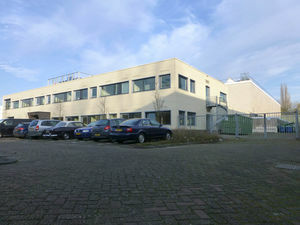 Koper at Leiden University in the Catalysis and Surface Chemistry group (CASC). Her PhD thesis focussed on the electrocatalysis of hydrogen evoluation and oxidation in non-aqueous solvents to study the effect of water in the kinetics of the reaction. Isis' interest is focussed on electrocatalysis and spectroelectrochemistry in non-aqueous solvents for energy-related reactions, as well as the immobilization of enzymes with electroanalytical and electrocatalytical purposes. Currently, she is working in the Process & Energy department under the supervision of Prof.Dr.Ir. Wiebren de Jong in the field of large-scale energy storage via electrocatalytic reduction of CO2 to produce fuels.